Andy is a creator, a communicator and an eternal optimist. Andy is a Landscape Architect with a particular interest in place-making. Andy believes that well planned, designed and managed landscapes, i.e. green spaces, sit at the foundation of positive neighbourhoods and are fundamental to good place-making. Collaboration with other professionals and the wider public is an important part in realising this ambition. As a consequence, Andy enjoys the collaborative ethos of Urban Wilderness, in particular our studio design workshops, artist installation landscapes and brainstorming. 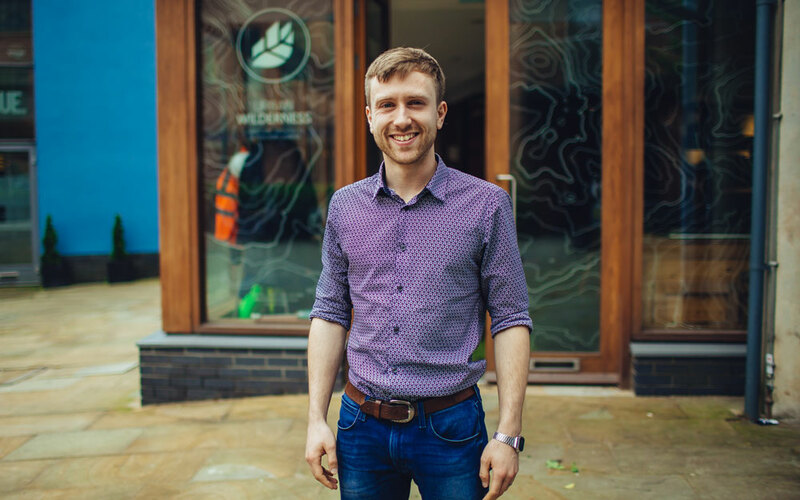 Andy graduated from the University of Sheffield in 2015 with a Masters in Landscape Architecture. Since graduation Andrew has developed a range of experience from site promotion and masterplanning to hard and soft landscape design, Landscape and Visual Impact Assessment (LVIA) and 3D Visualisation. Andy is a licentiate member of the Landscape Institute and currently undertaking his Pathway to Chartership.